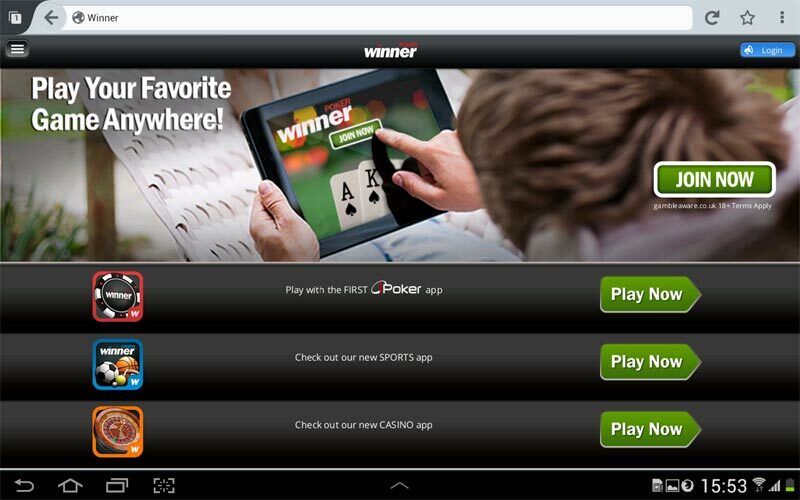 Winner Poker Mobile App has just been released, the poker app is available for most mobile phones and tablets. The mobile version of the software is pretty impressive with slick graphics and a simplified lobby. Cash game tables and the fast fold poker game ‘Speed Poker’ are the only games in the lobby, hopefully tournaments and SNG games will feature soon. 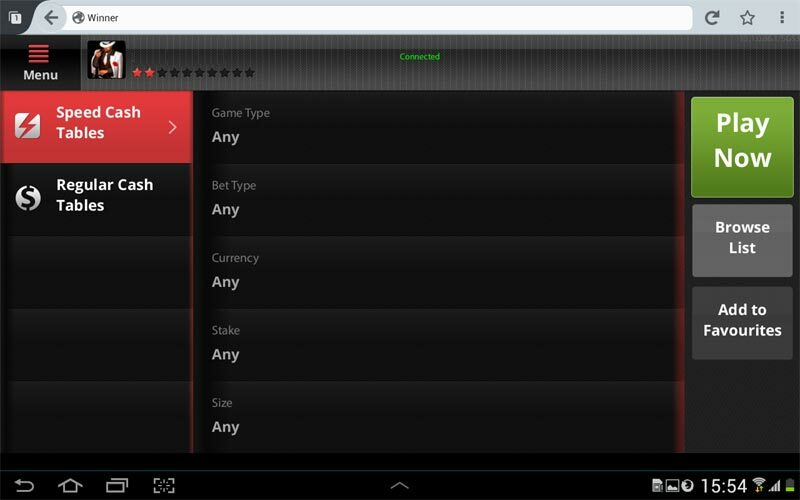 WinnerPoker are the first poker room on the iPoker Network to release a mobile version of the software. The mobile poker software also offers a sports and casino app, play casino games or place a bet while you’re at the game. 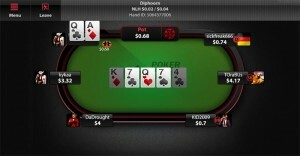 Visit mpoker.winner.com with your iPad, iPhone or Android mobile or tablet. 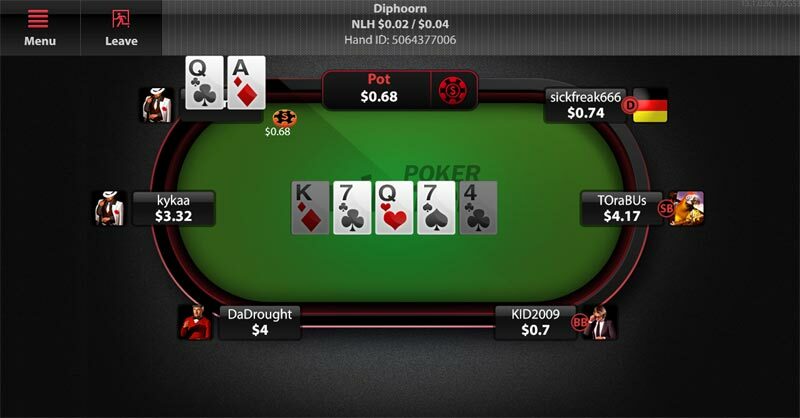 Play your favorite poker games anytime, anywhere with the Winner Poker App. The mobile client offers all the same cash tables and speed poker tables that are available on the PC version of the software. 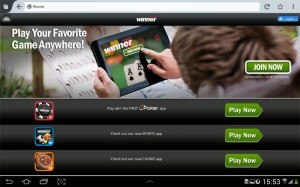 Get the WinnerPoker App <- click on this link with a mobile phone or tablet. Sign-up for a free poker account at WinnerPoker. 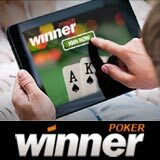 Find out more about the Winner Poker App here or download WinnerPoker PC client. Winner Casino Mobile have a wide range of entertaining casino games for mobiles and tablets. Sign-up for a free WinnerCasino account with a iPad, iPhone, Android mobile or Tablet, new players get £/€/$30 free to play mobile casino games. The Winner Casino app and WinnerSports are also available in the mobile poker lobby, read the full review of Winner Casino Mobile games.